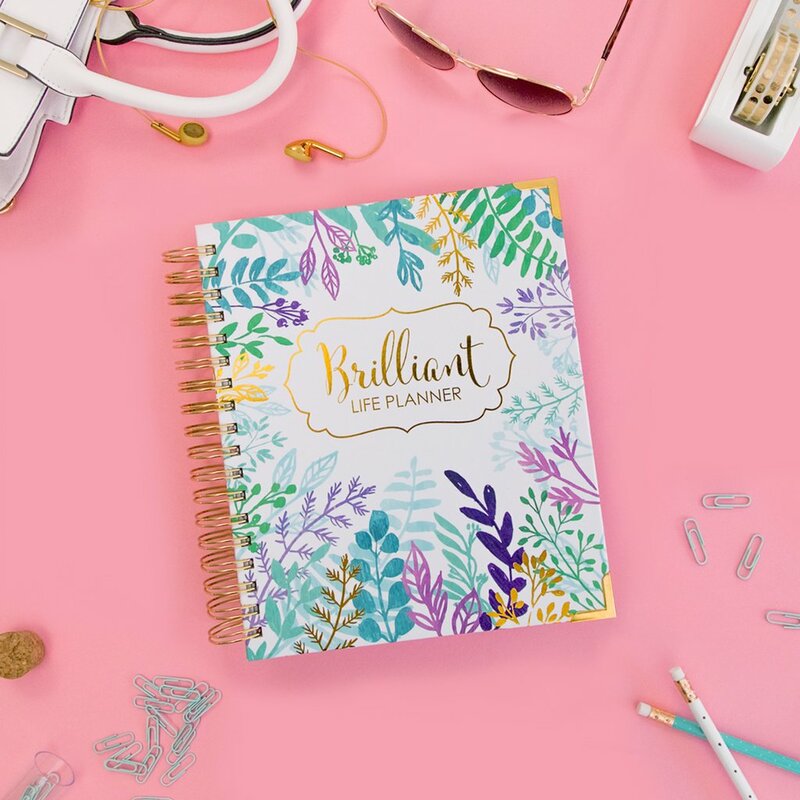 Get business planning sheets, a coupon for our shop, and loads of other great resources for brilliant women like you. Claim your freebies here. You've probably heard advice from experts that the secret to more email subscribers is to offer content-specific freebies. They claim that you can't simply offer one site-wide freebie. People will quickly tire of seeing the same old offer, and, they may not be interested in that particular piece of “freemium” content. However, if someone has read your entire blog post on a particular topic, chances are, a freebie related to that exact topic would be quite enticing! I learned from Clay Collins of LeadPages, that email sign-ups increase dramatically when you use this technique. But, how do you go about implementing this strategy without driving yourself crazy? 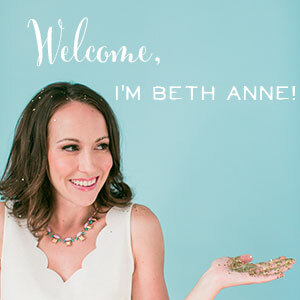 When I first sat down to plan, I thought, I'd have to create a separate email list for every new freebie. Set up the auto-responder for that list, and email subscribers their freebie via the autoresponder when they sign up. I quickly realized what a bad idea this was. With multiple lists (when everyone would ultimately get our same email newsletter each week!) we would quickly double up on subscribers and start paying MailChimp for those duplicates. Yikes! I knew I wasn't up for the challenge, and I also knew we couldn't afford to splurge for a program like LeadPages that would cost us $400-$800 per year! 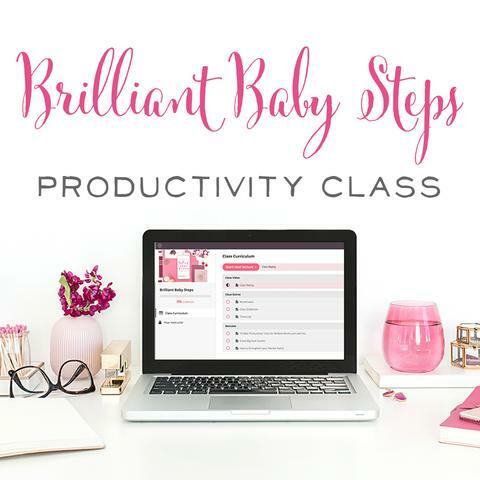 Every time I wrote a new blog post, I'd be struck with inspiration for a great checklist, chart, or freebie printable that would pair so well with the content. Then, the inevitable discouragement would come, because I didn't have a great way to turn that freebie into an awesome email incentive. Enter, the Super Secret Freebies Page! Recently, we learned a great trick from one of our listeners, Shaunta Grimes of GoingReno.com. She told us about her Secret page for her email subscribers. 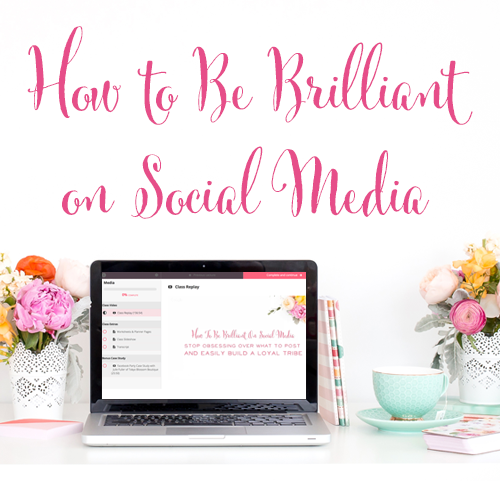 Her idea is genius, and it's resulted in many new subscribers (an email list increase of 17% in just 2 weeks!) and a streamlined process for email sign-ups. High-fives and freebies all around! Put all of your Freebies on one hidden page on your site. When you add a new freebie related to a certain blog post, add that freebie directly to your secret page. Within the post itself, let everyone know that the freebie is available to your subscribers, and link to your email sign-up form. Include general language in your email sequence that includes “the freebie you signed up for, plus several other great freebies are all available to you on our secret page! It's our gift to you for signing up!” This way, no matter what freebies you add, you never have to change your sign-up sequence. 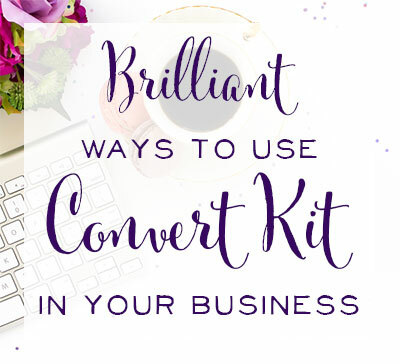 Just add new freebies to your secret page, let people know about it in the post, and DONE! You can make your freebie page harder to find by making the link an obscure combination of letters. However, if your page still includes a lot of great keywords (as ours does!) it will show up when someone searches your site. 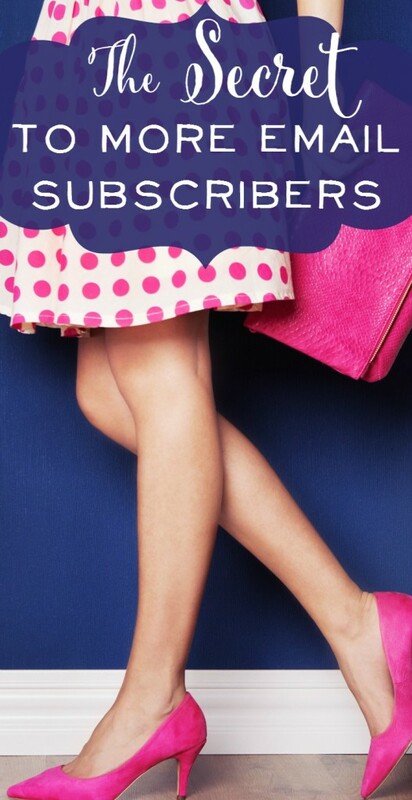 There are a few options to ensure that only your fabulous subscribers see your freebies. Make your page password-protected when you publish it. Below are the steps and a screenshot to show you how it works. It's super easy to set up. Just make sure you include that password in your welcome email to all subscribers. Make your content on the freebies page password-protected. 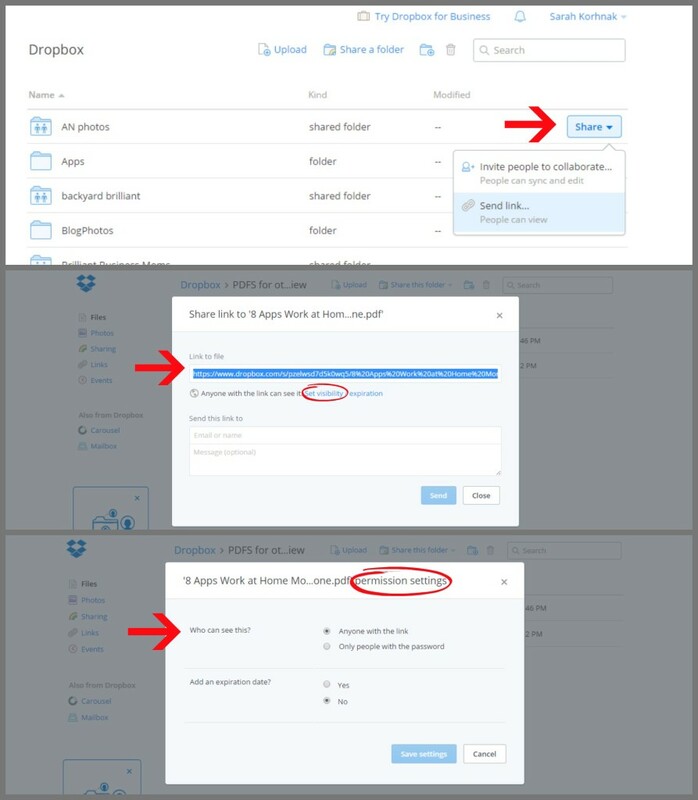 For us, we could choose to do this within Dropbox, as shown below. We opted for simplicity and just password-protected the whole page instead. However, there's something to be said for enticing visitors by them stumbling upon your freebies page, only to be thwarted by password-protected content at every turn! 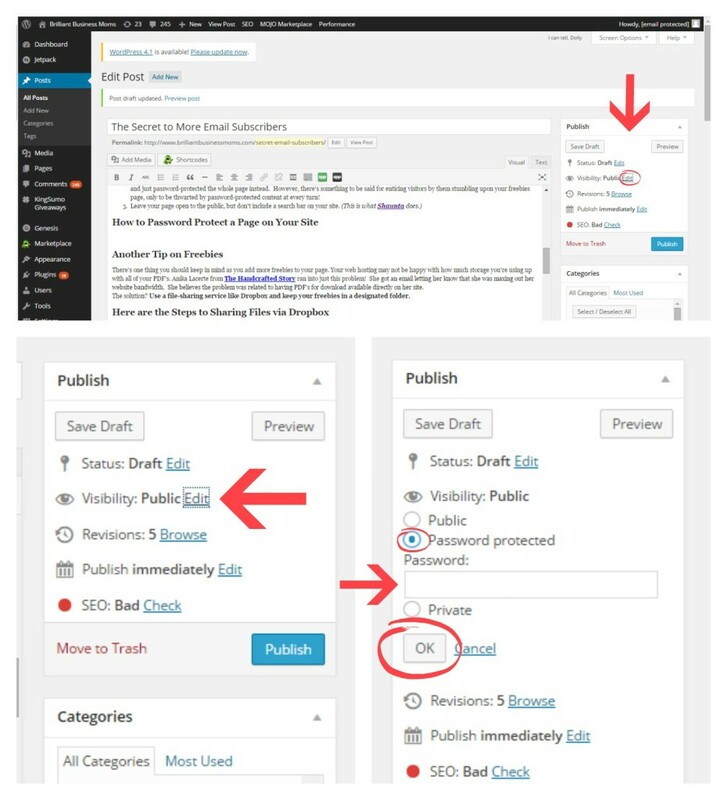 On the right-hand side, within your page or post editor, find the Visibility section. When you find Visibility, click Edit. You'll see 3 options for Public, Password protected or Private. Note: Sarah and I initially tried to set our page to private, assuming that if we sent the link directly to people, they could access the page. However, private truly means private. Only website admins who are logged in can access a “Private Page”. 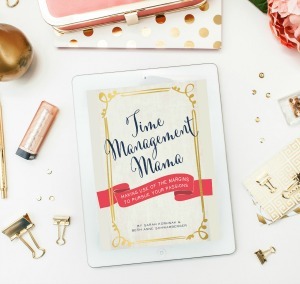 There's one thing you should keep in mind as you add more freebies to your page. Your web hosting may not be happy with how much storage you're using up with all of your PDF's. Anika Lacerte from The Handcrafted Story ran into just this problem! She got an email letting her know that she was maxing out her website bandwidth. She believes the problem was related to having PDF's for download available directly on her site. The solution? Use a file-sharing service like Dropbox and keep your freebies in a designated folder. Select “Send Link” so people can view the file, and not have access to share/edit/etc. Use that crazy long, strange link to link to your files on your Secret Freebies Page. Do you have thoughts on Freemium content ideas or need help brainstorming which opt-in offers will appeal to your audience? Maybe you have questions about the secret page strategy in general. I'd love to hear from you in the comments!